3. 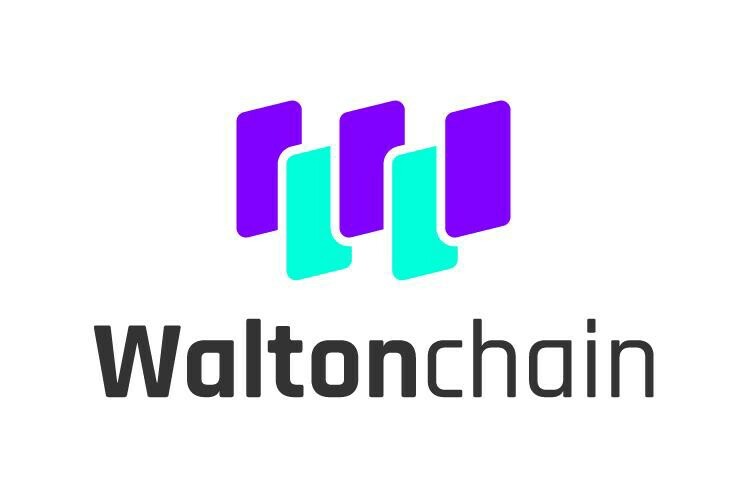 Qualified applicants will be waitlisted; and Waltonchain team will select the participants. 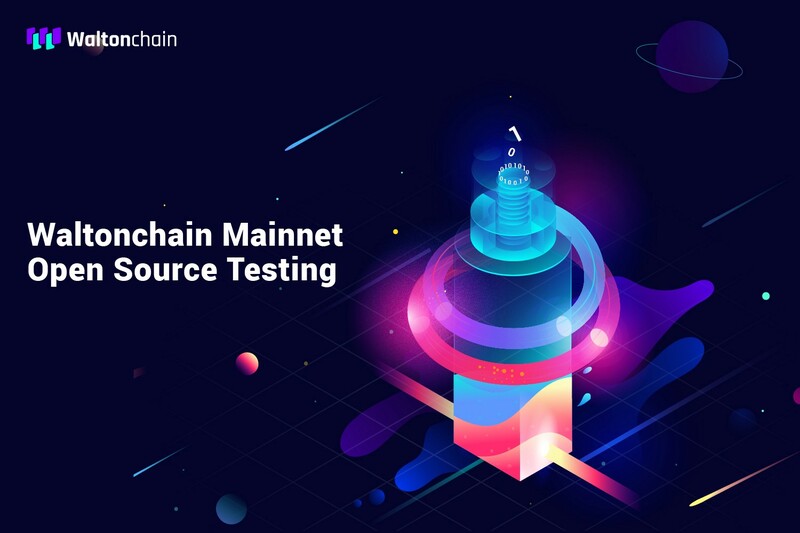 In order to show our appreciation to the participants, after completion of the required testing procedure, each participant will be rewarded with 50 WTC. Top 10 contributors will receive an extra 200 WTC reward.